There are too many people who ignore their health by only focusing on the monetary costs of cosmetic surgery. The hidden costs to your health and life are far more expensive than you can imagine. The true costs of cosmetic surgery. The hidden and unexpected costs you could be stuck with. 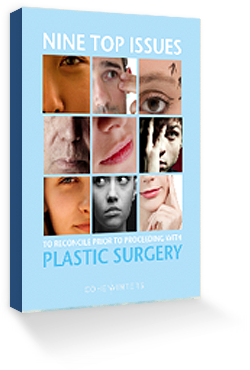 Why you need to work with a plastic surgeon, not a cosmetic one. Why surgery isn’t for everyone. We want to enlighten you about the possibilities of cosmetic surgery, without endangering your health. Whether you’re a good fit for surgery or not, you deserve all of the information to make a sound decision.